Got Writer's Block? Head To This Retreat Near Mahabaleshwar! Nestled amidst the greenery of a tiny village called Chikhli, in the Satara district of Maharashtra (Near Mahabaleshwar) Writer's Retreat stands true to its name. With a cosy bedroom, a balcony, and a humongous 2-acre garden yielding a variety of vegetables, and fresh strawberries, this property has already etched a mark in our heart. 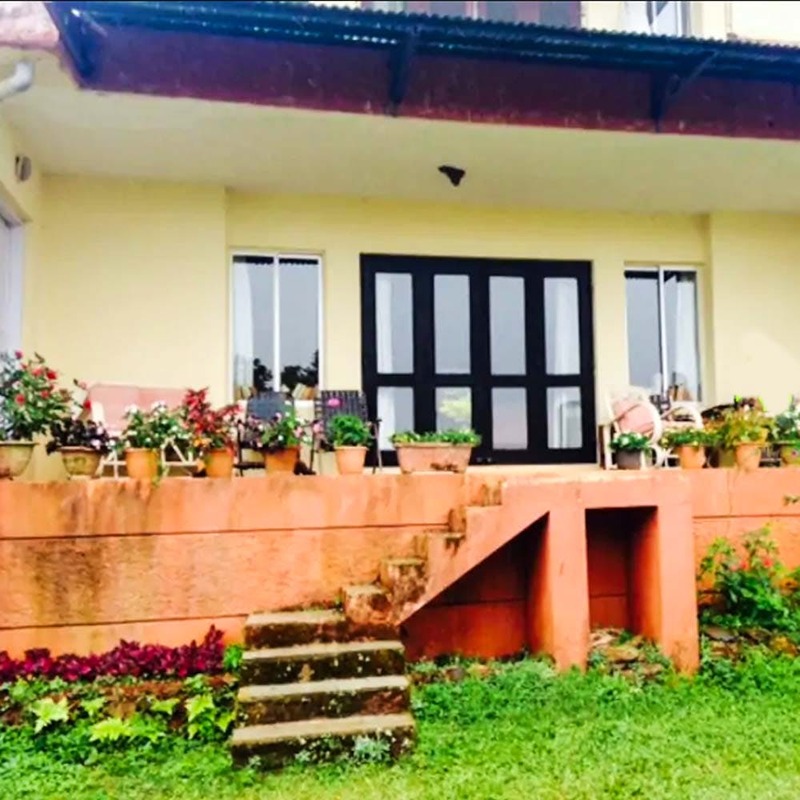 If your creative instincts have taken a backseat off late, you can check-in at The Writer's Retreat, and indulge in writing, painting, yoga, cooking, or bird-watching with the owner and her adorable Alsatian dog who is known as Chikki. For your hunger pangs, you can trust the caretakers of the retreat to feed you an authentic Maharashtrian Thali, for a rate that doesn't burn a hole in your pocket. In the nights, you can ask them to set up a barbecue and bonfire arrangement. Allow the spectacular views of the Deccan range to mesmerize you, and uplift your passion. This property is located at a height of 3,700 ft above sea level. And is just a 2 kilometre drive from the main village. So accessibility wouldn't be an issue. Writer's Retreat has some mind-boggling views of the sun rising and setting, from each bedroom (Is this a bungalow right out of a novel? We wonder) The house cannot take in more than three to four people (Which is great, because less is more, right?) and is for INR 4,000 per night. We surely are bookmarking this for our next getaway! Are you, too? The owner of the house can take you to neighboring beautiful villages like Gulbanga, Bidar, and Bijapur, in the Deccan region. But make sure you tell her that in advance, for her to perfectly plan your getaway!